The disputes over the #Israel-#Lebanon border have elevated tensions between the two enemy countries. Today, 34 years ago, 241 servicemembers were killed in Beirut, Lebanon by a truck carrying 21,000 tons of explosives. What do Lebanon, Iraq, Iran, and Syria have in common? “It is normal for us to see corpses of migrant domestic workers on the streets, and we go along with our lives." 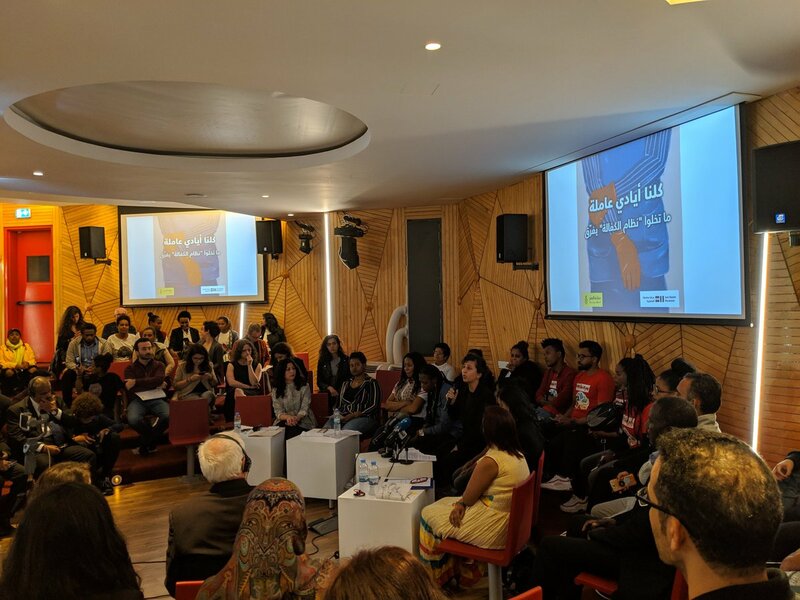 — at the launch of @AmnestyOnline's report on kafala in Lebanon. In the 1960s, Syria, Lebanon, Jordan, and Israel started building dams and diverting the rivers that feed into the Dead Sea. Now, it's disappearing. Satisfied with way democracy is working, 2017. And Lebanon and Baghdad and Beirut and Mexico and the rest of the entire world. You're in my prayers no matter where you are. I'm so sorry.